Baru-baru ini the company announced the first free trip 2013 to Shanghai!! My business partners are all excited nak ke Shanghai. Yelah kan..it's free trip siapa nak bagi? 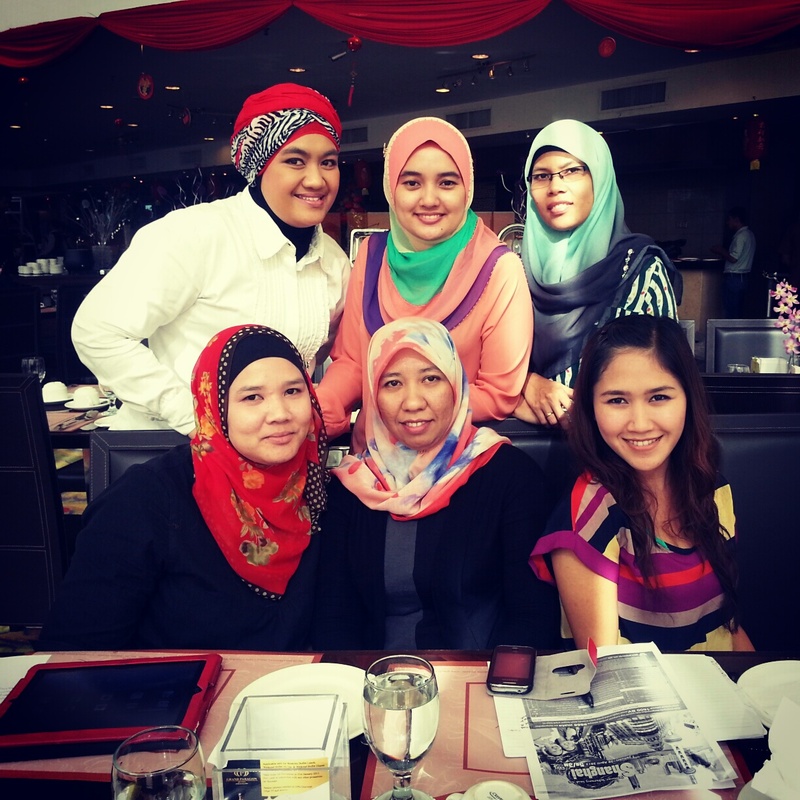 Just bawa duit shopping je and paling best boleh shopping marathon beramai-ramai =) So last Saturday 5 January 2013 I had a special discussin with my business partners in Johor Bahru. In this business we always have a discussion between leader and business partners so that everybody will have the same direction and that is why business become easier. Work as a team lebih mudah dari buat sorang-sorang. Agree? They are from different background, mom of their kids, aim to be a mumpreneur except for Elly (duduk paling kanan), she still single =) Apa-apa pun they have the vision, goal and dreams to be achieved. InsyaAllah more and more to come!! * This weekend will have a discussion with my business partners di Lembah Kelang pula. See you ladies!!
" ALWAYS DO YOUR BEST. WHAT YOU PLANT NOW, YOU WILL HARVEST LATER "